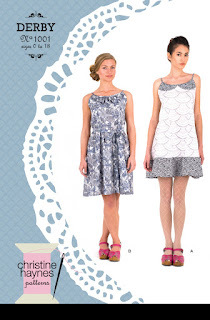 The Sew Knit Create Shop: Christine Haynes Patterns Now In Stock! Our Christine Haynes Patterns are now available in the shop. 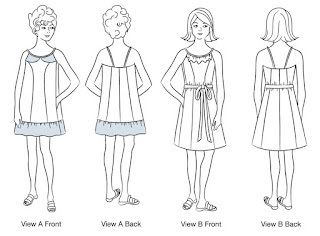 There are two styles, The Derby Dress which is a swingy a-line sundress. View A features a contrast peter pan collar and ruffle hem and view b has a gathered neck ruffle and waist tie. 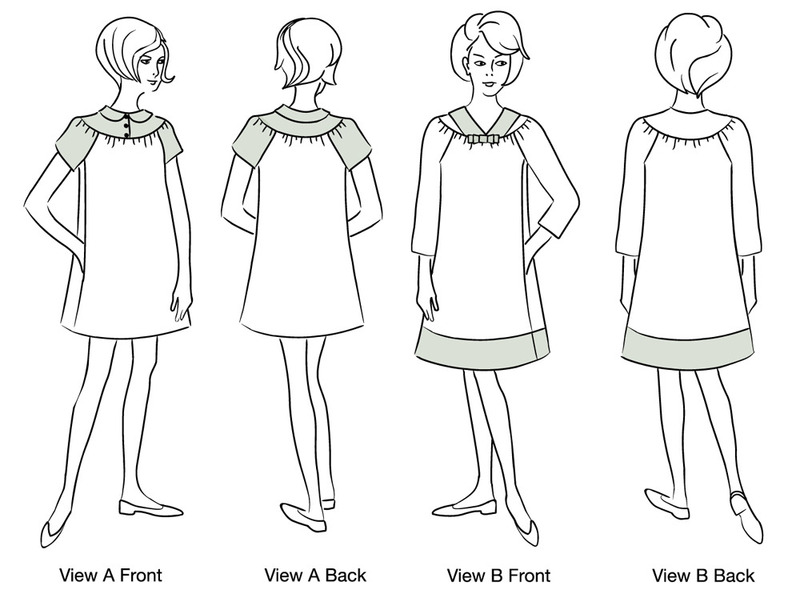 The Chelsea Dress features raglan sleeves and dress that gathers into the yoke. 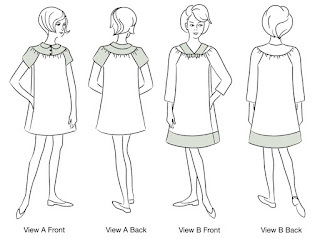 View A has a peter pan collar with 3 button closure short sleeve and falls to just above the knee. 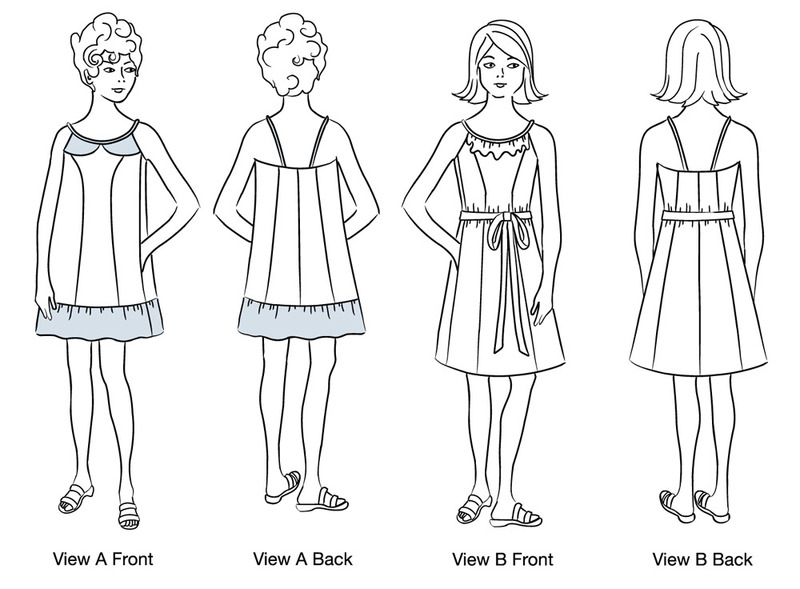 View B features a v-neck collar and bias cut bow, 3/4 sleeves and band at the hem which hits at the knee. Both patterns are pull on and require NO ZIPS!!! great pattern for a beginner or if you want a quick project. Sew L.A you can find them here.